The tea tree oil has the popularity of a mythical product that can basically be used as a treatment for everything. It is commonly said to be a cure for everything from acne to cold sores to dandruff. This oil is usually gotten when you steam the leaves of a native plant from Australia known as Melaleuca alternifolia. According to Mirela Mitan, a biochemist based in New York, it is made up of about a hundred different component like molecules known as terpenes. Terpenes are molecules that appear to possess antimicrobial properties. 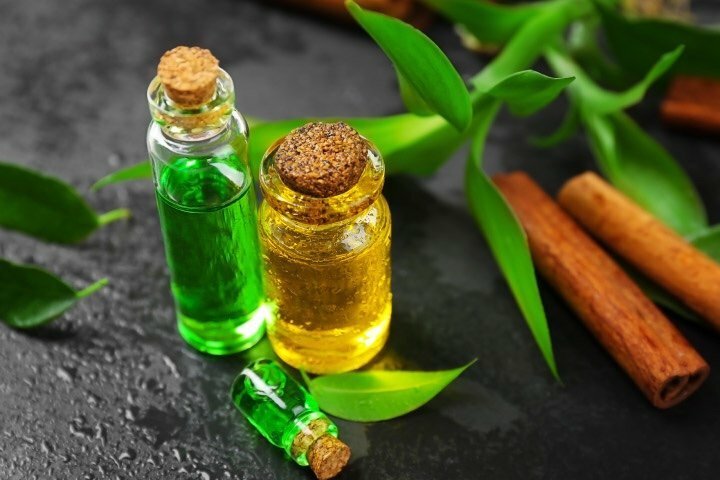 Researchers are reportedly carrying out investigations into the capacity of tea tree oil to kill different microorganisms found in the skin due to the presence of elements such as terpenes in the oil. According to Robert Finney, a certified dermatologist based in Brooklyn, even though this tea tree oil possesses several good properties, there are no scientific trials to show how efficient it is for a lot of dermatological conditions. However, we still know that experts have discovered some uses for the product. For instance, there is evidence to show that the tea tree oil’s antibacterial properties may contribute to the treatment of different skin issues such as acne. 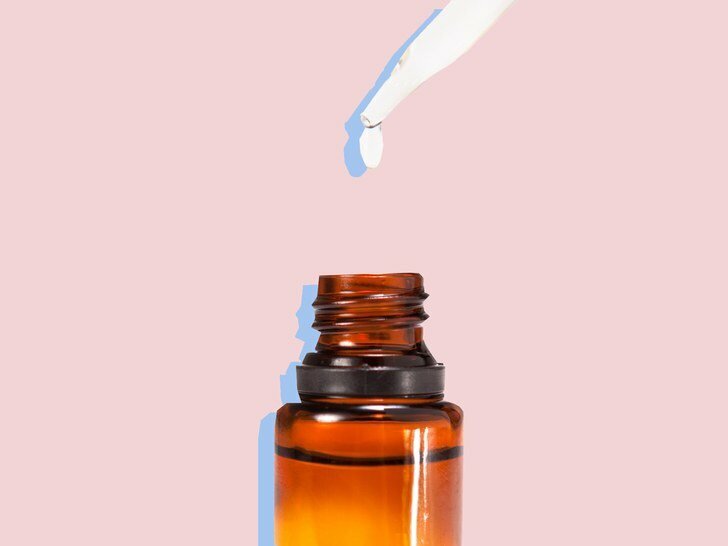 A review in a 2015 International Journal of Antimicrobial Agents examined seven studies about how this oil treats acne. 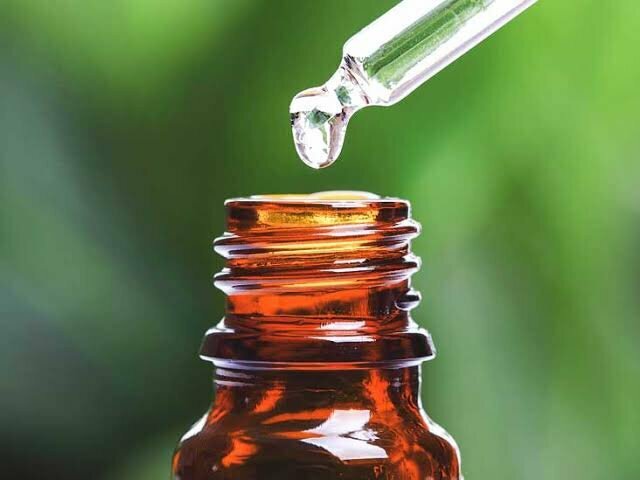 The review found that applying products that contained a minimum of 5% tea tree oil two times a day for weeks appeared to decrease the lesions. However, several of the studies were not particularly exhaustive and didn’t contain trials that were methodologically sufficient to show that it fully treated acne. So, if tea tree oil actually affects acne, it is important to consider how it works. According to Joshua Zeichner, a certified dermatologist based in New York City, the oil may be able to reduce the level of bacteria on the human skin, and in turn, lead to a lowering of inflammation while also targeting breakouts. The oil may be able to reduce the level of bacteria on the human skin and in turn, lead to a lowering of inflammation while also targeting breakouts. However, Dr. Finney noted that acne isn’t only driven by bacteria. The production of too much oil or instances when clogged pores are formed can also cause acne. 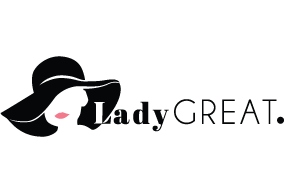 Heightened androgen levels can also cause acne. Finney added that the tea tree oil is not a treatment to be used in isolation. Also for treatment of dandruff, a review in 2013 edition of International Journal of Dermatology highlighted different studies that showed that shampoos that contain 5% tea tree oil may be capable of subduing Malasseiza furfur while also helping to tame dandruff (mild and moderate). However, the effect of tea tree oil on seborrheic dermatitis or severe dandruff isn’t so clear. Experts noted that for flare-ups that are more stubborn, using the traditional treatment methods like shampoos that contain antibacterial and antifungal ingredients known as pyrithione zinc is a better alternative. For the treatment of other fungal issues such as nail fungus, athlete’s foot, and ringworm, Dr. Zeichner suggests using the conventional treatment methods for the conditions. On whether it can be used for warts and cold sores, there isn’t particularly any scientific reason that supports that it affects viruses, although that does not mean it can’t be used for the purpose. A number of studies particularly on cultures of the cell have examined if it can be used for the treatment of an infection as a result of human papillomavirus or herpes simplex virus. The results of the studies have come out mixed. It is worthy to mention that tea tree oil can lead to irritation or even cause an allergic reaction. According to Dr. Zeichner, because essential oils have a high concentration of botanical extracts, it can have aggravating effects when directly used on skin. Reports have it that it could lead to itchy and red rash called contact dermatitis in some individuals. As the tea tree oil gets older, the odds of an allergic reaction occurring may increase. In essence, it is not generally a good idea for people with sensitive skin, neither is it good for those with rosacea or eczema. If you have sensitive skin, it implies that the topmost skin layer is unable to adequately protect you from infection and inflammation as it ought to. Dr. Zeichner noted that when the barrier of the skin has gone through severe disruption, it leads to the development of microscopic cracks and is accompanied by dehydration at high levels. When tea tree oil is applied to such skin which is already weak, it can contribute to dryness and significant irritation.